It’s Christmas! Yay! Santa got me some gummy worms. I’ll tell you more about the day tomorrow, including my Secret Santa gift. This entry was posted in Uncategorized and tagged Christmas, gifts, gummy worms, presents on December 25, 2015 by quiltartbymegan. 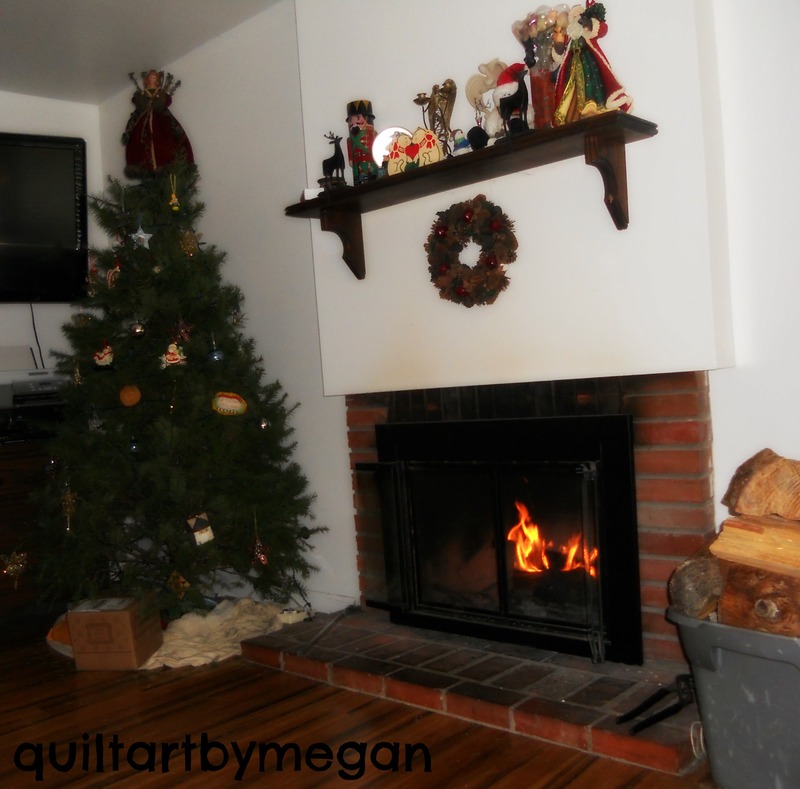 This entry was posted in Uncategorized and tagged Christmas, fire, fireplace, gift, jerky, Linda, tree, what I'm doing right now, widrn on December 22, 2015 by quiltartbymegan. 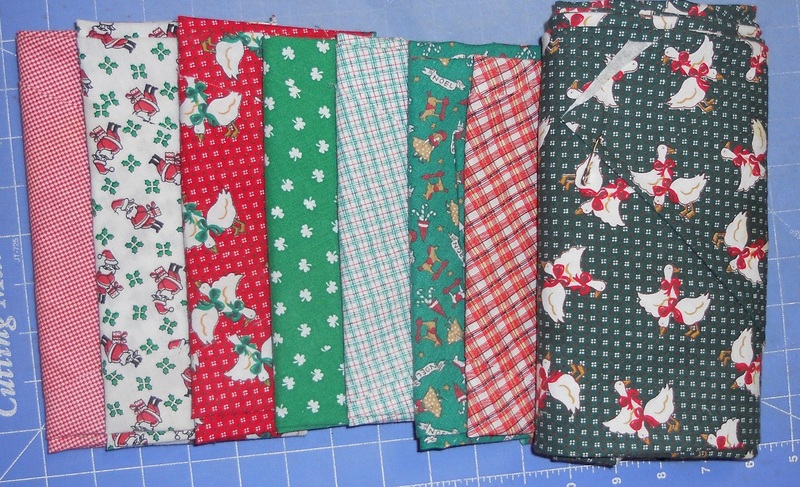 It’s December 3rd which means we’re on day 3 of the #31dayblogchallenge hosted by Cheryl Sleboda of muppin.com. My husband surprised me yesterday with a trip to the Christmas tree lot. It’s one of those where you can cut a tree down for yourself, but we ended up going with a precut one to save $30. It’s nice to have a truck for times like this. No tie-downs necessary! First things first. Let’s get the camera out to take some photos for the blog. Well, my husband wasn’t having it. This is the best shot I got of the goof. Can you see him in there? We hosed the tree down. This is a good step to get loose needles and dirt off before it comes in the house. And bugs. No bugs in the house please! After a few hours drying in the front yard (with the trunk in a bucket of water) we lobbed the bottom off and brought it in. Here it is all pretty. It’s mostly decorated as is the mantle above our fireplace. Tree skirt’s in the wash and bubble wrap for the ornaments is all over the floor. The cats are going after that for now but I’m sure there will be sparkly ornament casualties soon. 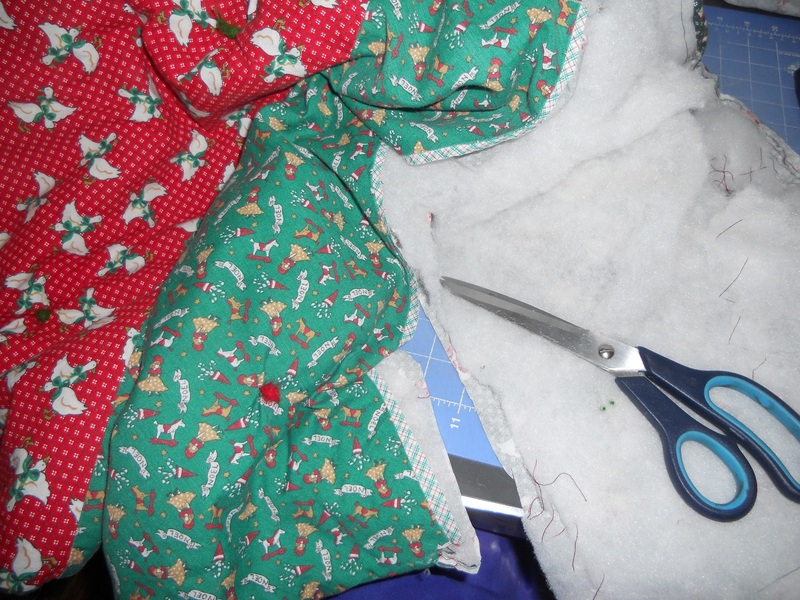 This entry was posted in Our House and tagged 31ddayblogchallenge, blogging challenge, bugs, Christmas, Christmas decorations, Christmas tree, Christmas tree skirts, date night, no bugs, ornaments, pine needles, pine tree, tree, tree skirt, truck, washing on December 3, 2015 by quiltartbymegan.